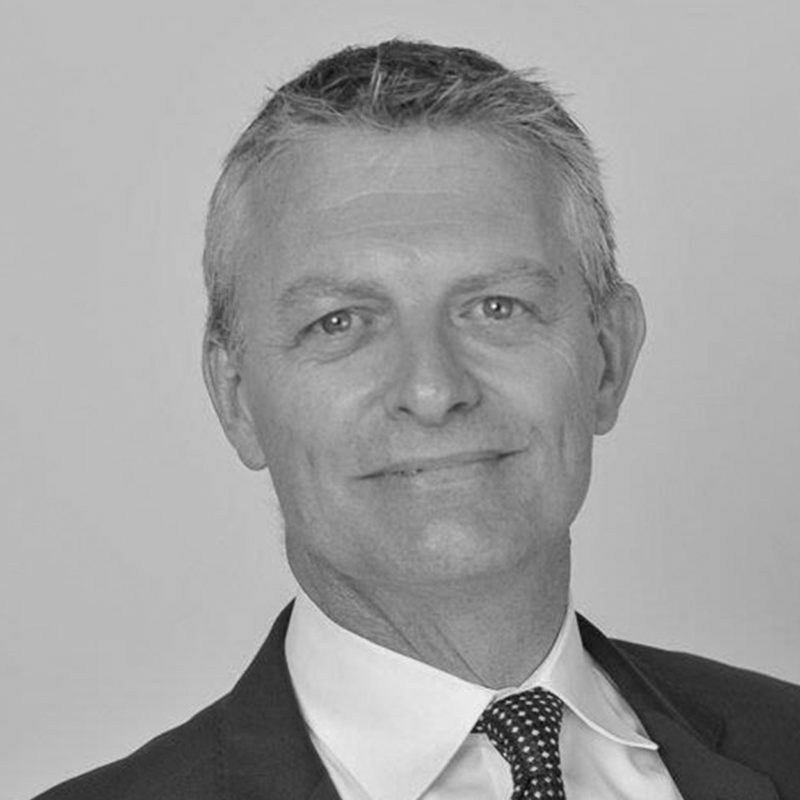 Tim joined Groupe Financiere Hottinger & Co Limited (GFH) from its inception in 2002. As Director of Operations he was responsible for establishing, maintaining and improving the infrastructure of the Company and building relationships with business partners. He is currently Managing Director of Hottinger Investment Management where he continues to develop tailor-made wealth management solutions for a sophisticated and multifaceted client base specialising in Fixed Income, Pan-European and US equities. Between 2008 and 2014 Tim was also fund manager of the Luxembourg-based Hottinger International Fund, a European Bond Fund. In his early career, Tim joined Royal Bank of Canada, working in credit services, before leaving for Bank Julius Baer & Co Limited in 1986. He progressed to become a Retail Sales Trader in 1989 and was responsible for advising high net worth individuals with ideas and strategies across all markets but focused on the global Eurobond, European Equity and Convertible markets. In 1994 he established an Active Advisory Desk for providing investment strategies and favoured bond lists to discretionary portfolio managers in the UK and Channel Islands. In 1998 he also established an institutional Eurobond sales-trading desk to utilise fixed income flows more efficiently. By 2000, Tim was a Private Banking Relationship Manager to Offshore Discretionary Private Clients as well as supporting marketing managers competing for new business. Tim is married with a daughter born in 2000; he has an MBA in Banking from the University of London and is an ASA Level 2 Swimming Coach.